in the most efficient manner through a cost-effective process. 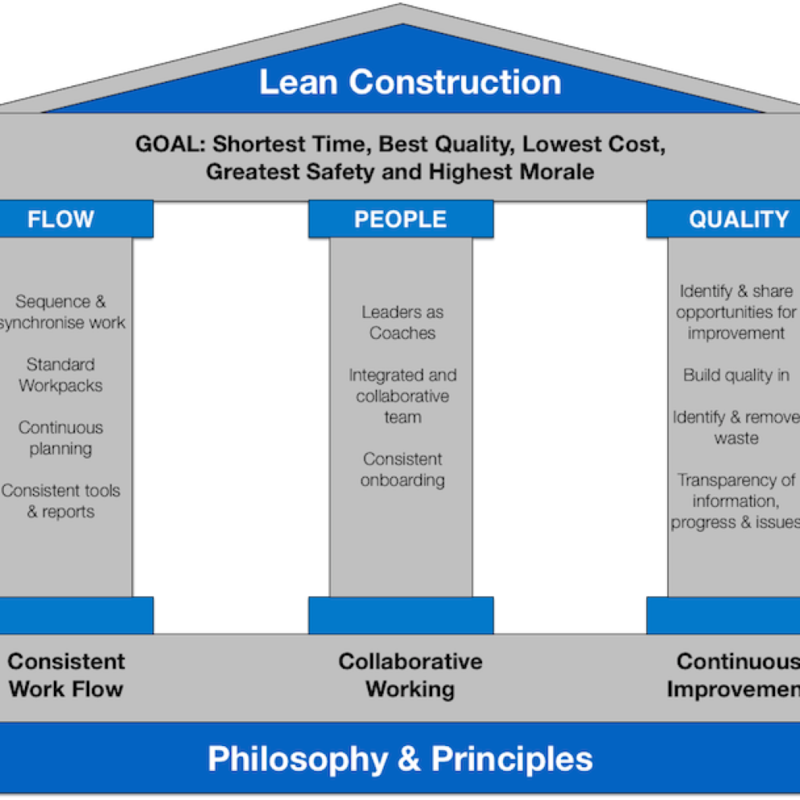 In the construction world the Lean Method is very applicable and goes far to ensure a project comes in on schedule and at or below budget. It starts with team selection and continues through design, budgeting, material procurement and construction. 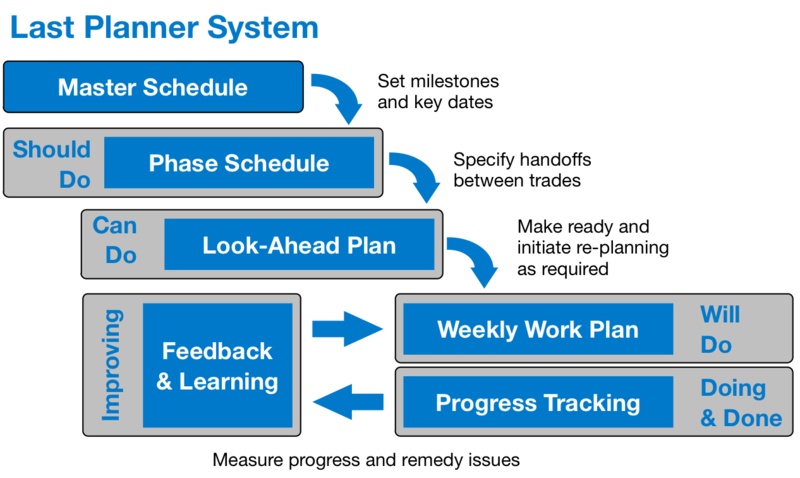 Each of these steps affects the other and contributes to the project goal of eliminating waste and maximizing value for the client. 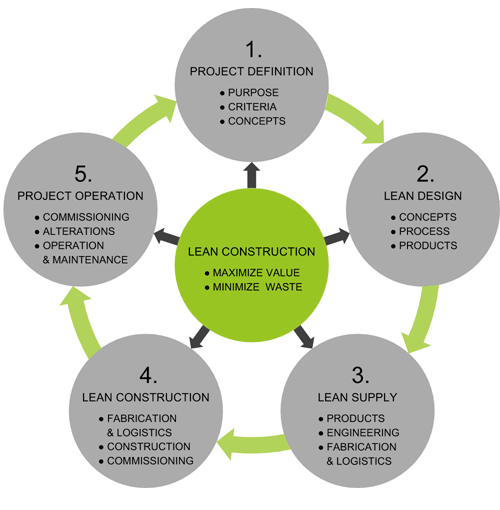 The Lean method of construction is a fairly new approach to managing and organizing a construction project. 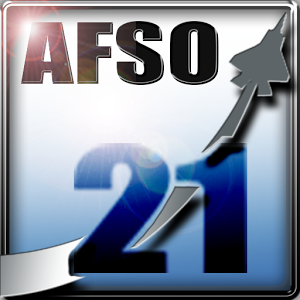 Rob first became interested in Lean when he was in charge of the formation of the AFSO21 (Air Force Smart Operations for the 21st Century) program at Charleston Air Force Base. 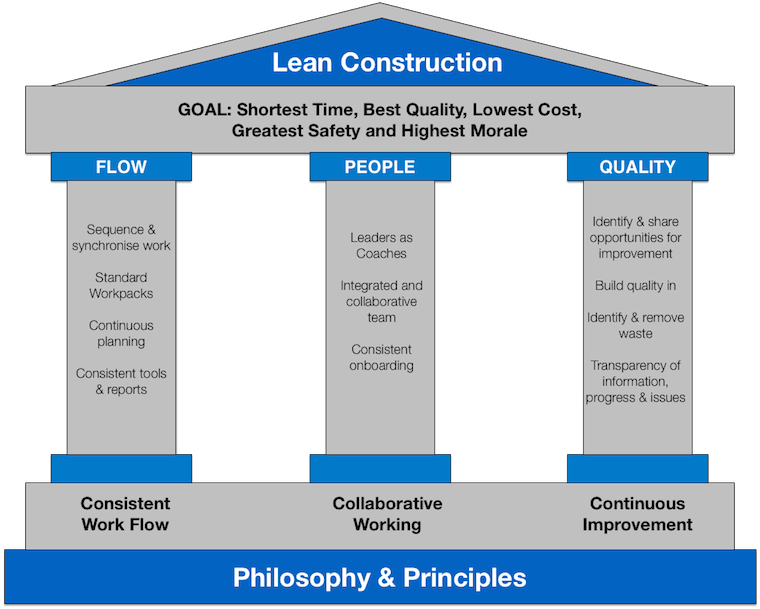 This organization took the principles of the Lean methods from the world of manufacturing in an effort to apply it to other areas of operation. 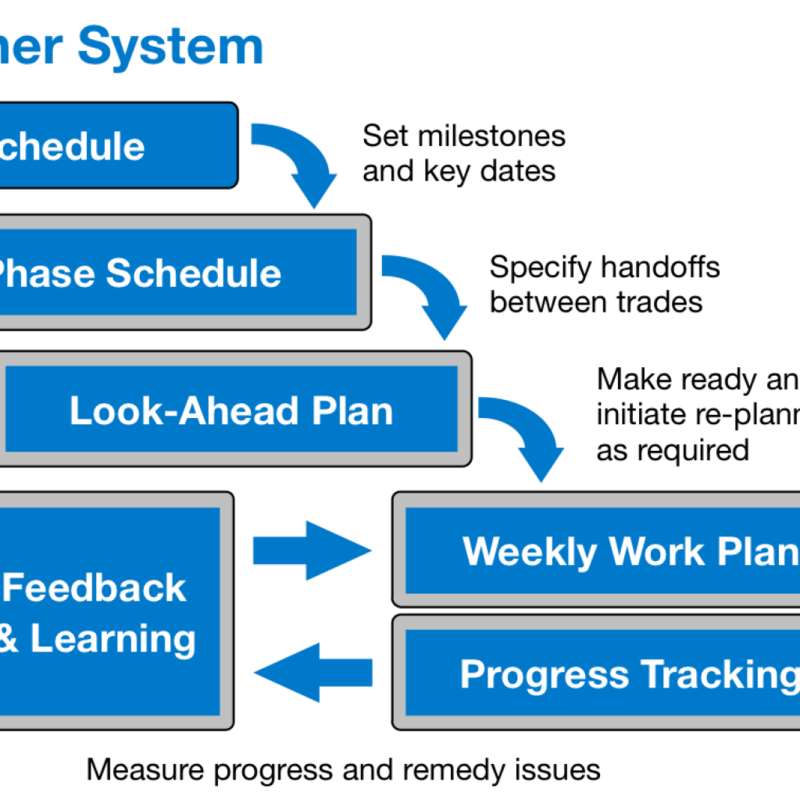 Rob worked with Operations groups, medical personnel, contracting and maintenance folks to introduce efficiency in their daily processes while decreasing their daily costs. or before it is needed. than is required by the customer. The better the quality of the work and the workers the less rework that will occur. Newport Construction has processes in place that require continuous quality inspections that are documented and are required to be addressed and approved to move on.